We offer optimal quality Brass Transformer Parts, which are manufactured as per the international standard. We use the finest grade of raw material to manufacture the Brass Transformer Parts, which provides durability and strength. You can avail our exceptionally good Brass Transformer Parts at very affordable prices. 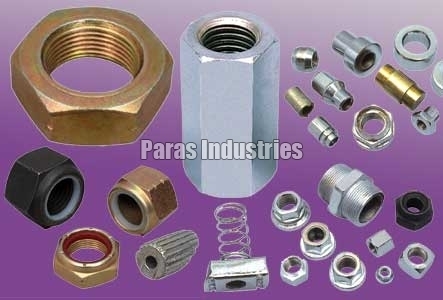 We have manufactured the assortment of Transformer Brass Parts like Silica gel Breathers Lugs, Bimetallic Connector, HT, LT, Arching horns, Aluminium member, using the finest grade of brass rods and copper to get the ideal current output.